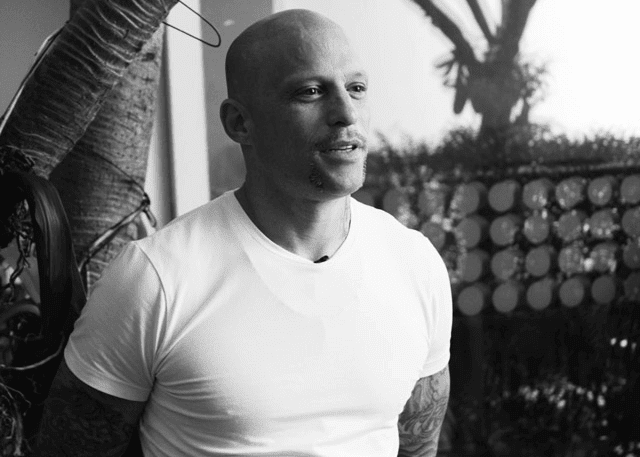 One of the tattoo world’s most famous personalities, Ami James is the co-owner of the famed Miami Beach tattoo parlour Love Hate Tattoos, featured prominently in the hit TV show Miami Ink. The show has found worldwide success and inspired the 2011 spin-off NY Ink, also featuring the artist. James moved to London in 2012, opening a new tattoo, body jewellery and piercing studio named ‘Love Hate Social Club’ which has been highly successful. James has also found success as a businessman and entrepreneur, launching the DeVille clothing line and the Love Hate Lounge, a Miami nightclub. James was born in Israel, and served as a sniper in the Israeli army, receiving his first tattoo at age 15. After moving back to the states, he learned his trade as an apprenticeship at the notable parlour Tattoos By Lou. Today, he is recognised worldwide as not only a popular television personality but one of the global tattoo community’s leading artists.